Sarah K. Watt | Littler Mendelson P.C. 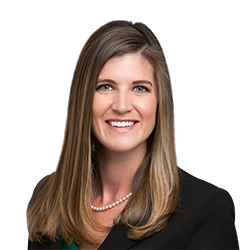 Sarah K. Watt advises and represents clients in a broad range of labor and employment law matters. Prior to joining Littler, Sarah was employed in human resources, with a focus in talent acquisition, recruiting, investigation metrics and compliance. During law school, Sarah was selected to compete in a regional negotiations tournament with the Alternative Dispute Resolution Board and on a trial team in regional competitions. She served as a class senator with the Student Bar Association, and as a unit and individual prayer mentor to incoming law students. Arizona Paid Sick Time Update - Are you Compliant?